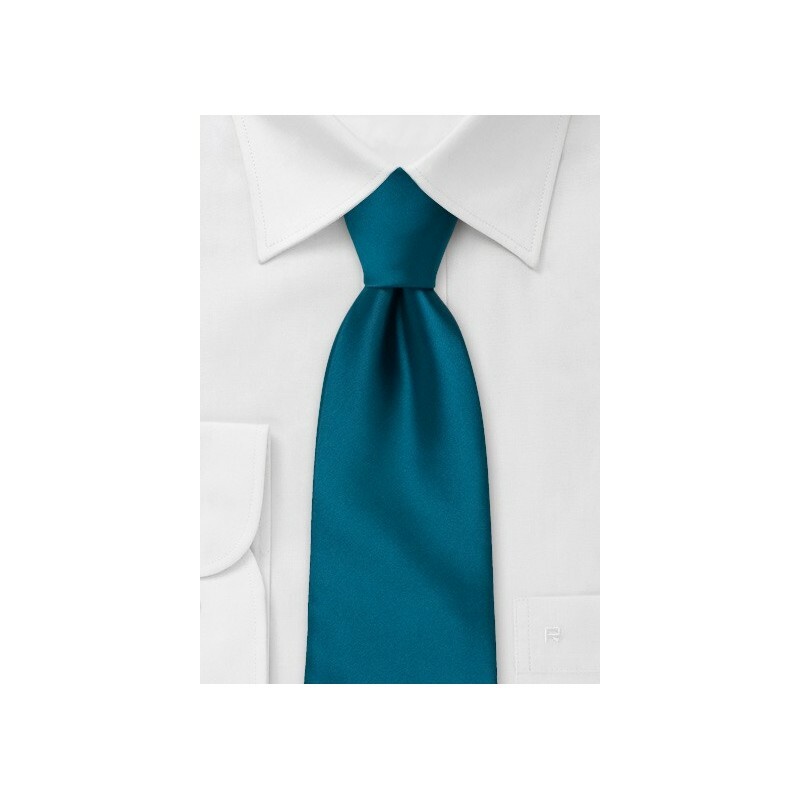 One of our most popular teal colored neckties is now also available as a pre-tied clip-on. Weather you simply don't want to bother learning to tie your own tie, or want the convenience without sacrificing style, this piece by neckwear designer will be your best friend. 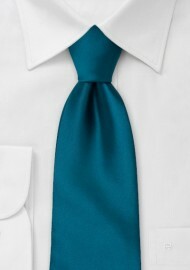 Match this tie with a light gray suit and classic white dress shirt for best results. Made from care-free microfiber. Style: Pre-Tied Clip-on, Length: 21" (incl. knot)"